Filaments from male and bisexual flowers and the style and stigma of female flowers emerge from sheaths. Tolerant of dry conditions, can dominate north facing slopes and dry hilltops. 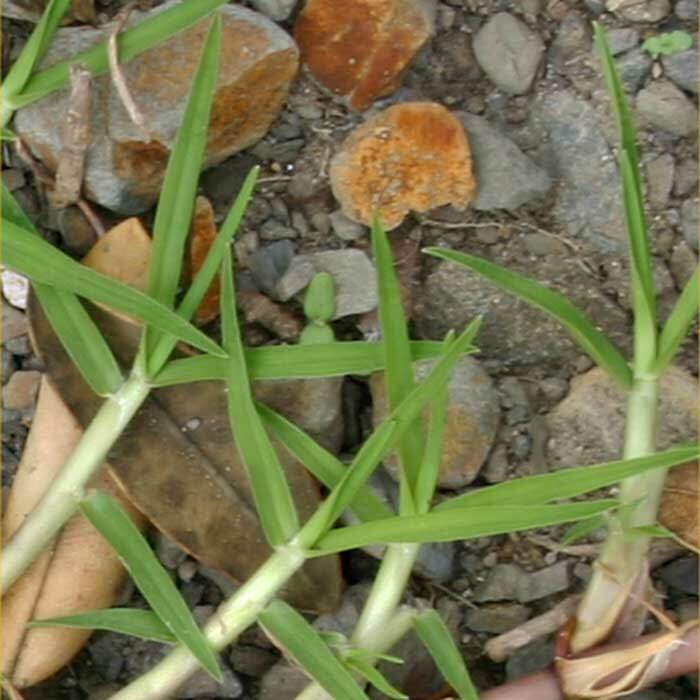 Rhizomes (underground stems) also form nodes and these act in the same way as the stolon nodes; where the rooted node is exposed to sunlight, a new plant can form. Useful fodder plant in summer dry areas and on poor soil. 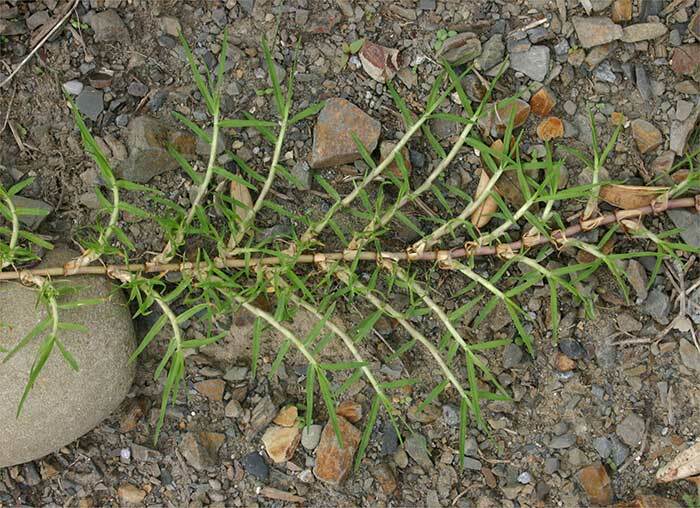 It has been listed as an environmental weed by the Department of Conservation. 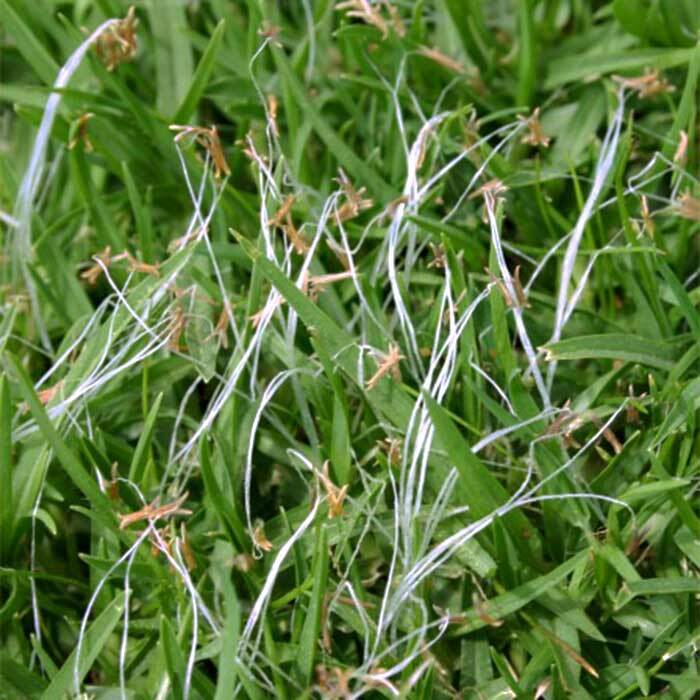 Kikuyu can be controlled using a combination of intensive grazing, mechanical removal, spraying and re-sowing with other species. 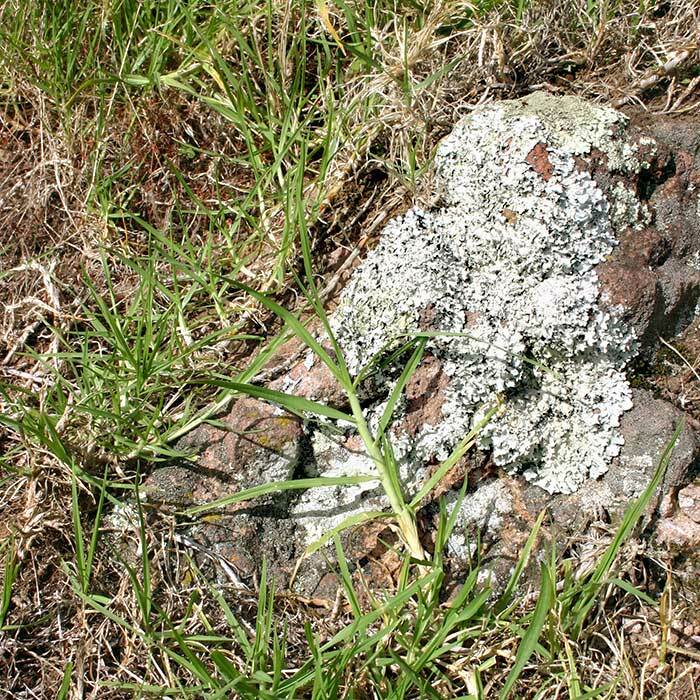 Some look to prevent kikuyu from forming a single-species mat and instead aim for multi-species pasture where kikuyu is a component of that. Eradication can be achieved using chemical means although recruitment from the soil seed bank is an ongoing problem. 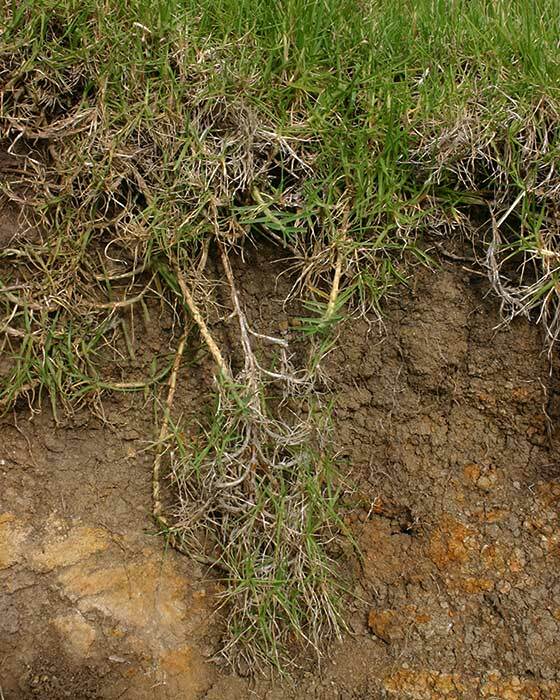 In frost prone areas Kikuyu will die back during winter and regrow from rhizomes in spring. Kikuyu will regenerate in the spring after mulching or mowing. Clovers will co-exist with kikuyu and red clover has been reported as reducing the summer-dominance of kikuyu. 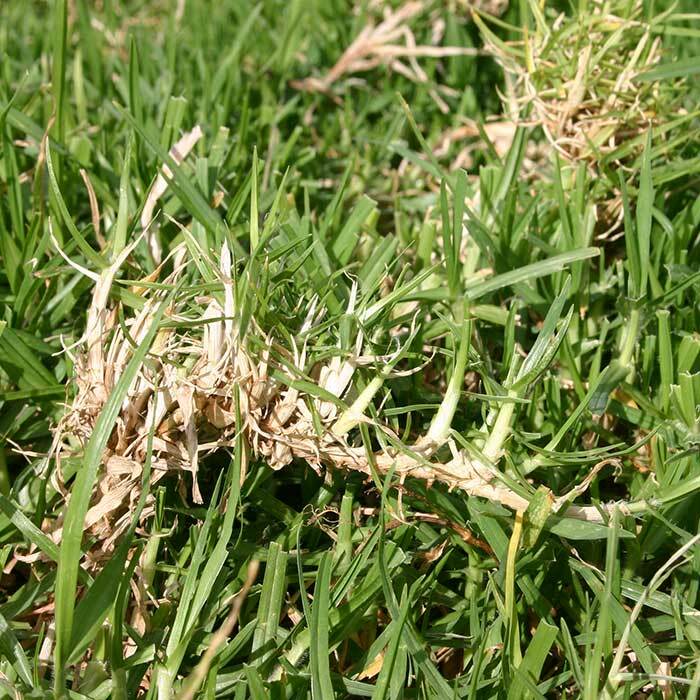 It is possible to manage kikuyu with chemical control, but it readily regenerates from seed. 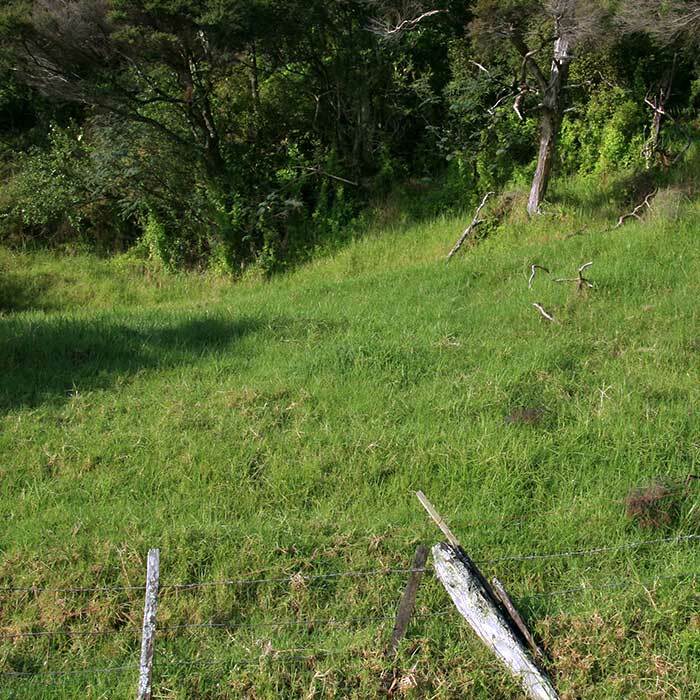 Many strategies for kikuyu control use chemical control in conjunction with the above methods to produce a pasture where kikuyu provides the bulk of the summer feed.